A deep dive into what has changed in the latest generation of ecobee wifi thermostat product line. Taking on the early leading smart thermostat in Nest and the Google powerhouse is not a laughing matter. 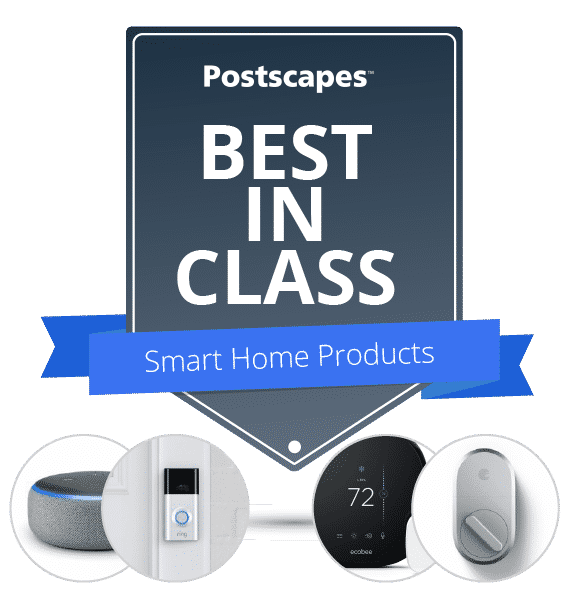 The Ecobee product line has managed to do that quite well and is now on their 4th generation of their top selling smart home line. Below we dig into Ecobee4, how it is better than previous versions and if it is worth upgrading or picking up for the first time to add to your IoT Smart Home system. 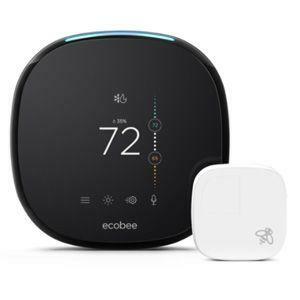 An overview of the 4th generation Ecobee smart thermostat product line. How does this 4th generation product line stack up with the previous Ecobee3? Updated design. The new version is about 1/2" thicker, a new LED strip at the top to signal Alexa usage and voice understanding, and finally a new remote sensors and Power Extender Kit update for those without a C-wire hook-up (Please visit our Smart Thermostat Page for instructions on checking your home setup for C Wires). Price: As of time of publishing this article the price difference between the Ecobee3 and Ecobee4 was $65.  Overall outside of the full integration with Alexa the device is not that much different than its predecessors. If you have not yet jumped on board with an Amazon Echo or Dot, than the Ecobee4 might be worth the upgrade. Otherwise the Ecobee3 version should suit you just fine. If you would like to see how the Ecobee4 stacks up to other top of the line devices like Nest or more budget options. 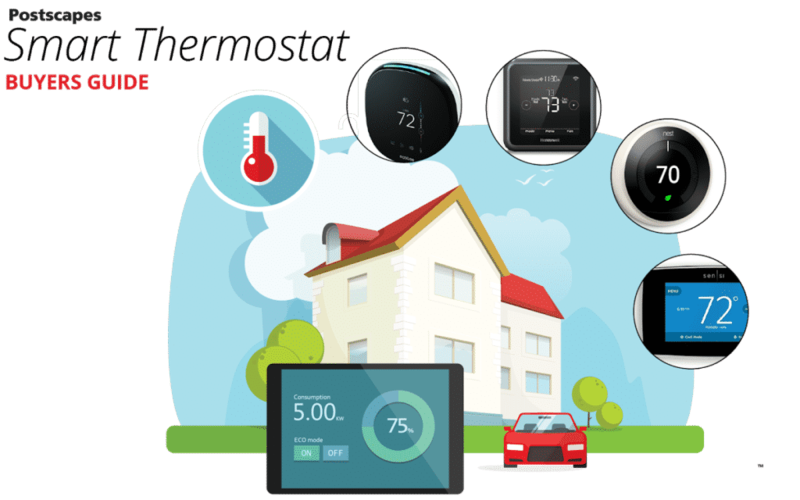 Visit our IoT Thermostat Guide.